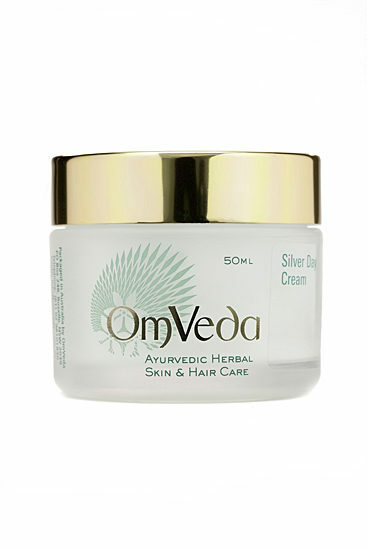 Silver Gel is formulated from Aloe, Honey and Pure Silver leaf blended with other precious Ayurvedic herbs is a great compliment to the OmVeda Silver Day Cream. It has cooling properties and helps calm redness. 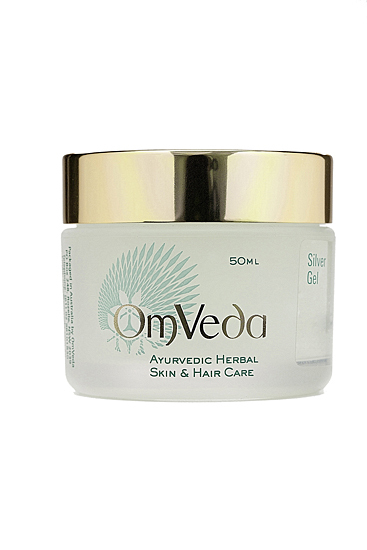 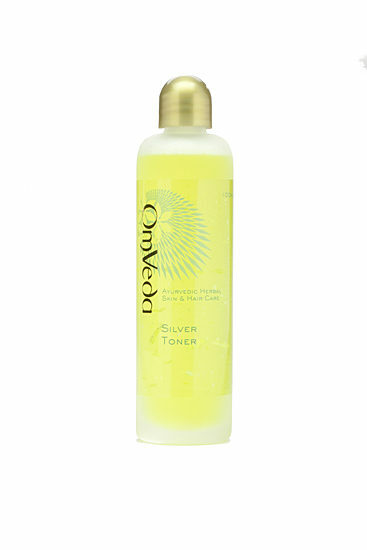 A small amount of Silver Gel mixed with OmVeda Silver Day Cream to intensify the results, or it can be used on its own or a s a treatment with freshly grated cucumber as a cooling anti inflammatory facial mask.